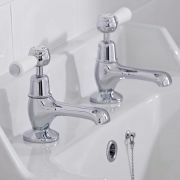 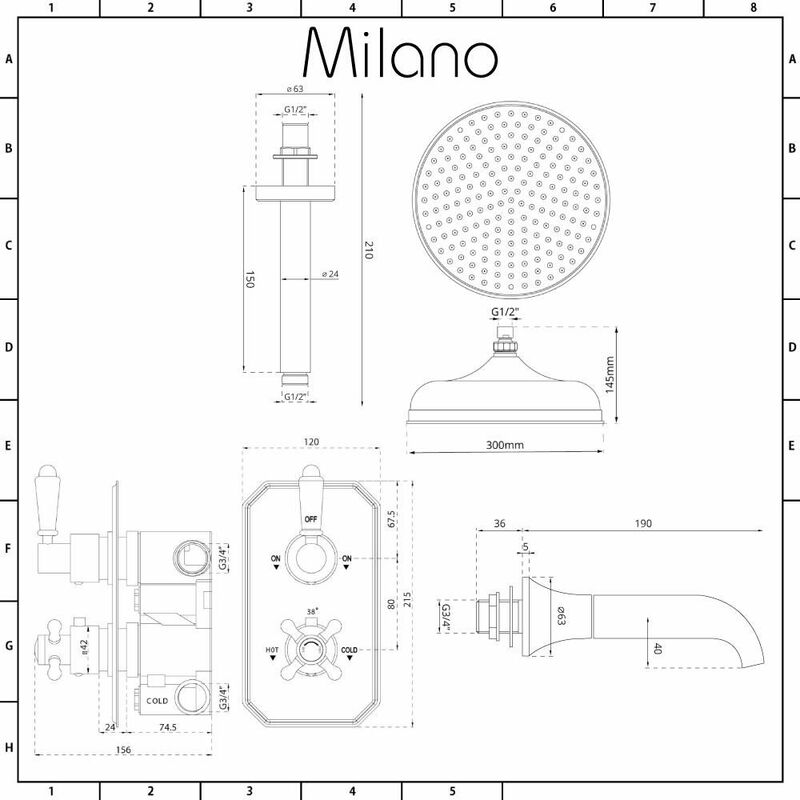 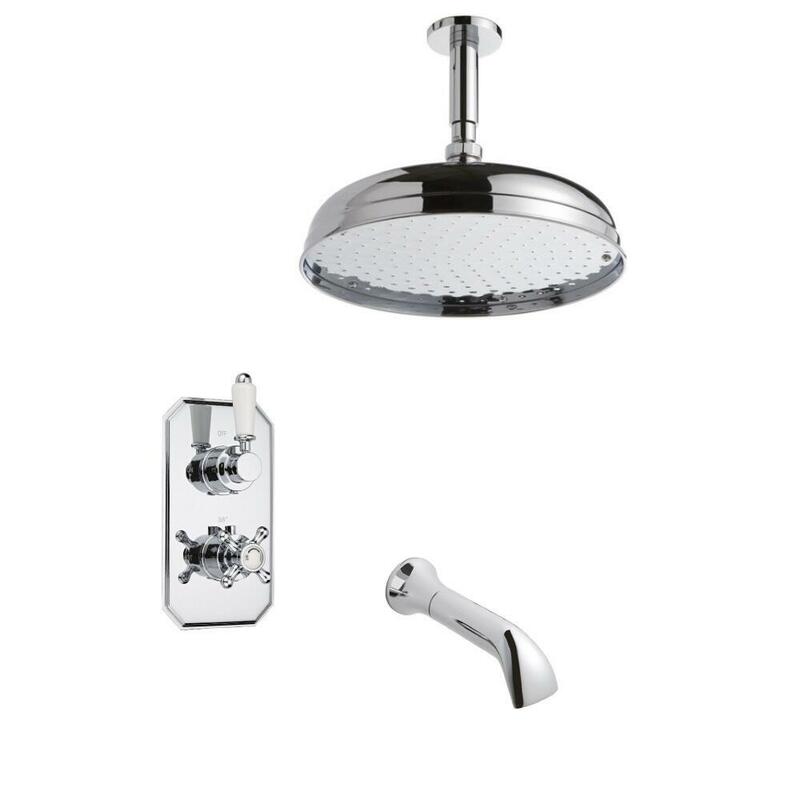 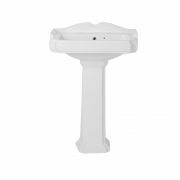 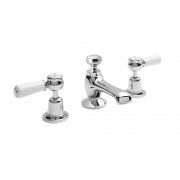 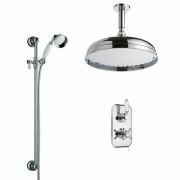 Bring traditional style and elegance to your bathroom with the Milano twin thermostatic shower valve, 300mm shower head and bath spout. 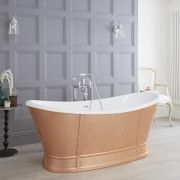 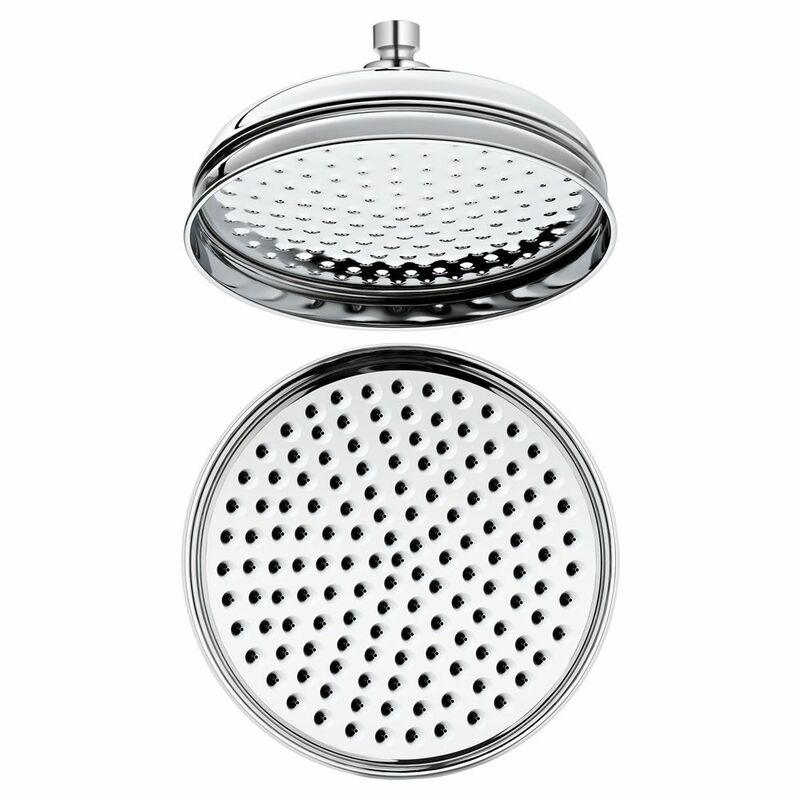 Supplied with the brass ceiling arm, the shower head delivers a refreshing rainfall effect. 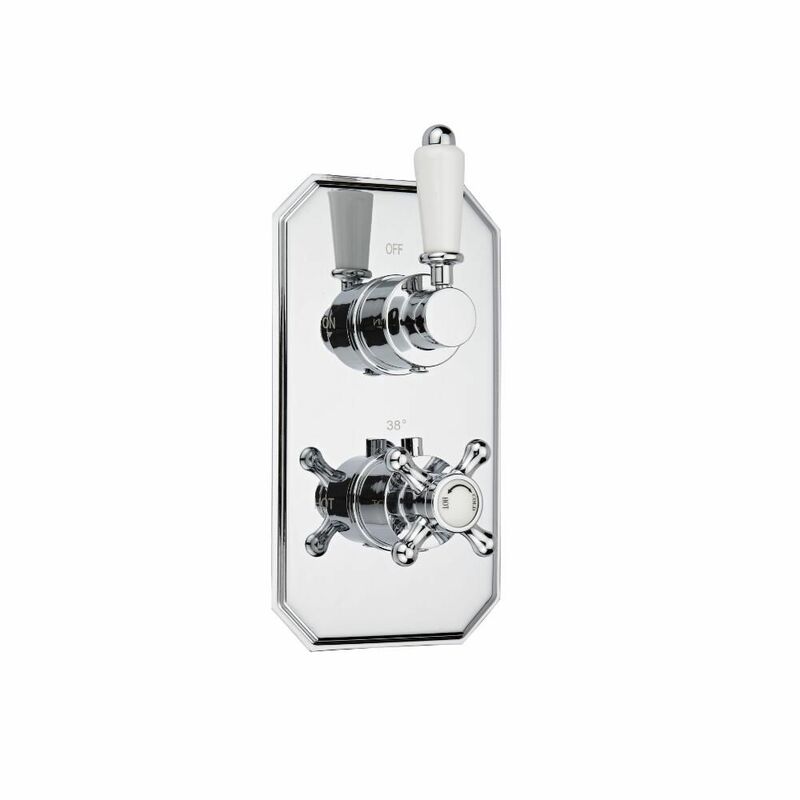 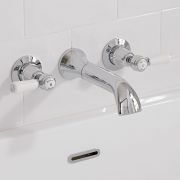 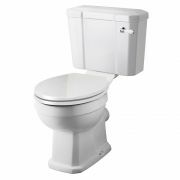 It features a chrome finish and a timeless design.